As you know, since the birth of Galaxy S8, Samsung is removing the much-loved physical home button on flagship devices. 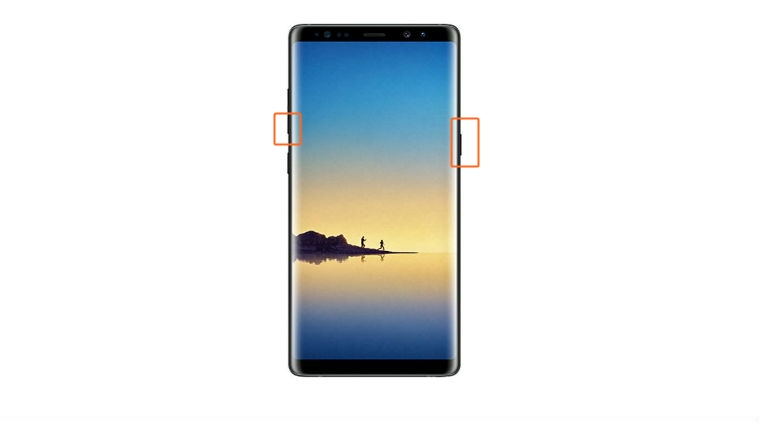 Following the some best way of Galaxy S8, the newly launched Samsung Galaxy Note 8 also doesn’t feature a physical home button. Now that the physical home button is gone on Samsung Galaxy Note 8, one would find or some tricky way use then check out how to capture a screenshot on it. Don’t worry. In this tutorial, we will show you all the methods you could use to take a screenshot on Galaxy Note 8. 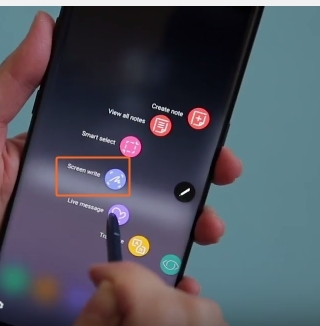 With home button not here, the traditional method of taking a screenshot on Android phones comes in play for Samsung Galaxy Note 8. Yup, we are talking about simple methods for daily routing to use on android Smartphone like, Power and Volume down key. First up, head to the app or the screen you intend to screenshot on your Galaxy Note 8. Then, press and hold Power and Volume down buttons together for a second or two. You’ll see an animation on the screen suggesting that the screenshot was captured alongside a notification to indicate the same. Click on the notification to open and use the screenshot. └ You can also open the screenshot from the Gallery app on your Galaxy Note 8. Go to device Settings and tap “Advanced features”. Toggle on the option for “Palm swipe to capture”. Open the screen that you want to capture and swipe your hand across the display to take a screenshot. 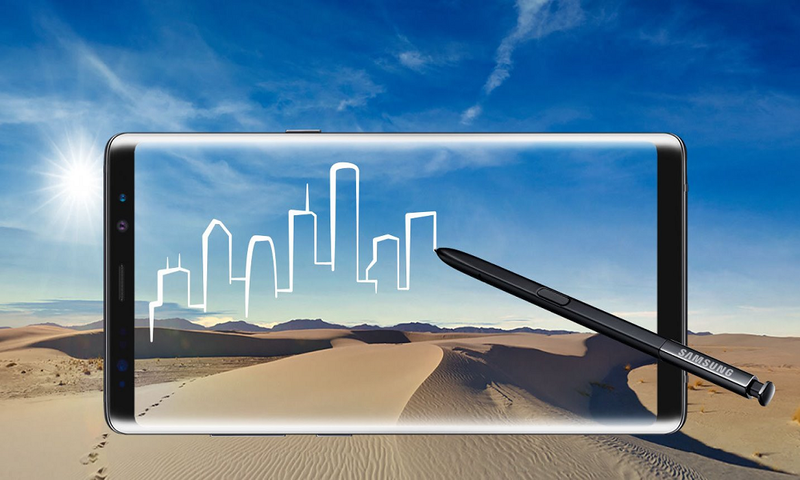 The all Galaxy Note series are come with the S Pen, so it can be very useful for capturing a screenshot on Galaxy Note 8, this comes in handy when you want to capture a screenshot and make notes over it using the S Pen. Get to the screen you wish to capture on your Galaxy Note 8. Pull out the S Pen to bring up Air command menu. If S Pen is already pulled out, hover it over the screen and then click the S Pen button to activate Air Command menu. From the Air command menu, select “Screen write”. └ This will take a screenshot of the current screen and give you further controls to edit/make notes over the screenshot using S Pen. Use either Method 1 or 2 above to capture a normal screenshot. Once a screenshot is captured, you will get a preview and multiple options at the bottom of the screen. Once you capture a screenshot, you can edit and share it directly from the given options. Enjoy! Very nice post. I simply stumbled upon your weblog and wished to say that I have really enjoyed surfing around your blog posts. In any case I will be subscribing in your feed and I’m hoping you write again very soon!